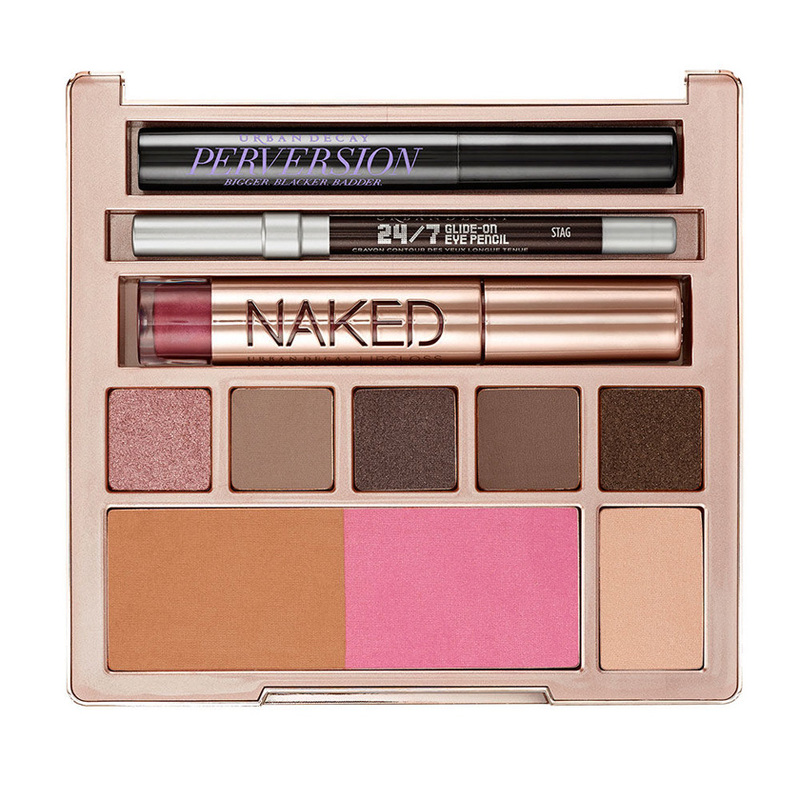 I love a good Urban Decay Gift Set/Palette. They always get it right. 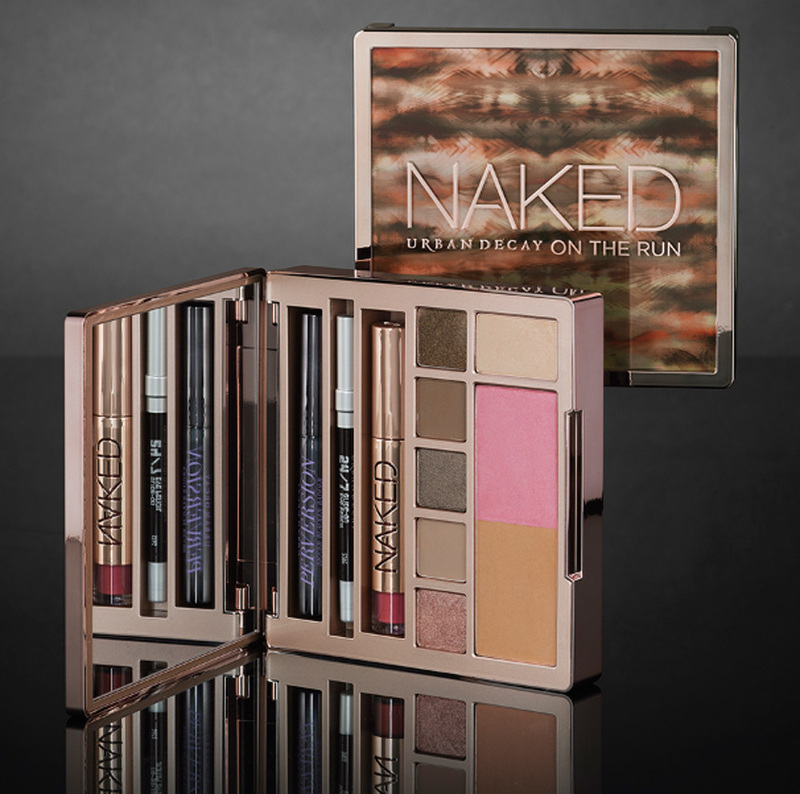 Their newest release is Naked On The Run - a stunning box of goodies, featuring everything you need to get you through the party season. What's inside? 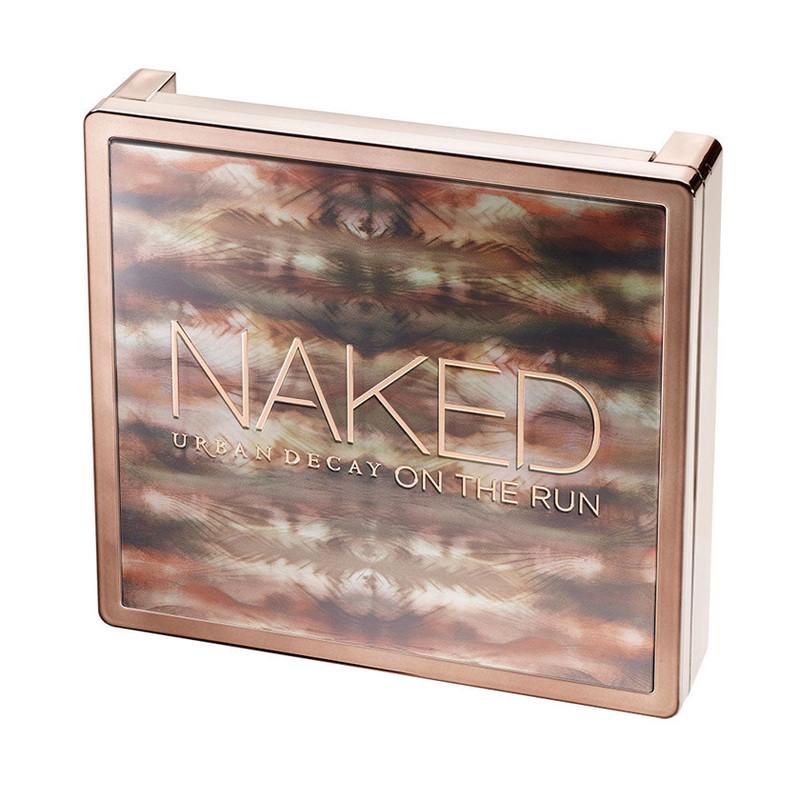 Naked On The Run consists of 6 eyeshadows, a bronzer, a blusher, Perversion Mascara, Stag 24/7 Glide On Pencil and a Naked Lip Gloss. 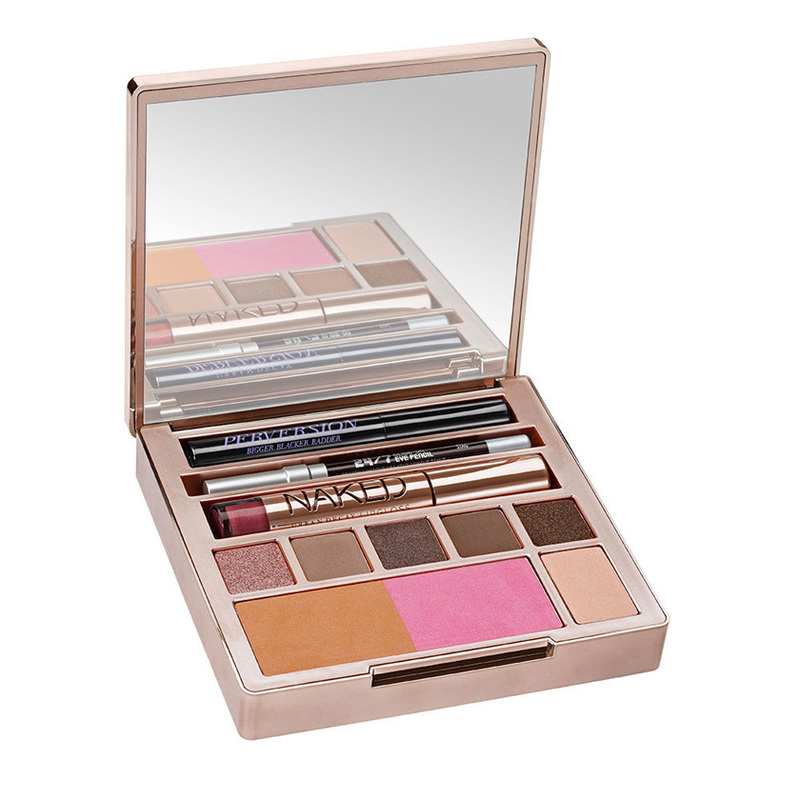 I am not sure about the size of the palette or the three products you get, but they are either full size or deluxe samples. What do you think? Thanks to a little sneak peek in a Sephora mag that I have seen allover Instagram, we know that the palette will cost $54.00 and it will launch on the 1st of December online and on the 4th instore (in US). It launches in UK on the 2nd of December and it will cost £37.00.